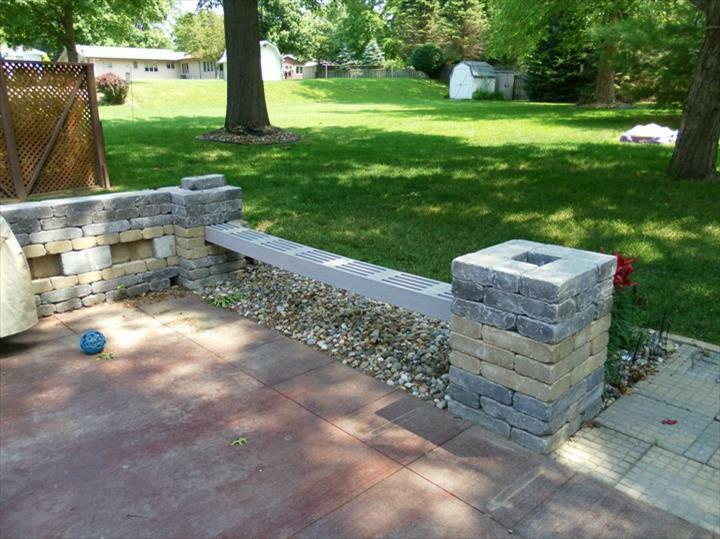 Four Seasons Yard Care, in Pella, IA, is the area's leading lawn care specialist serving Pella, Oskaloosa and surrounding areas since 2004. 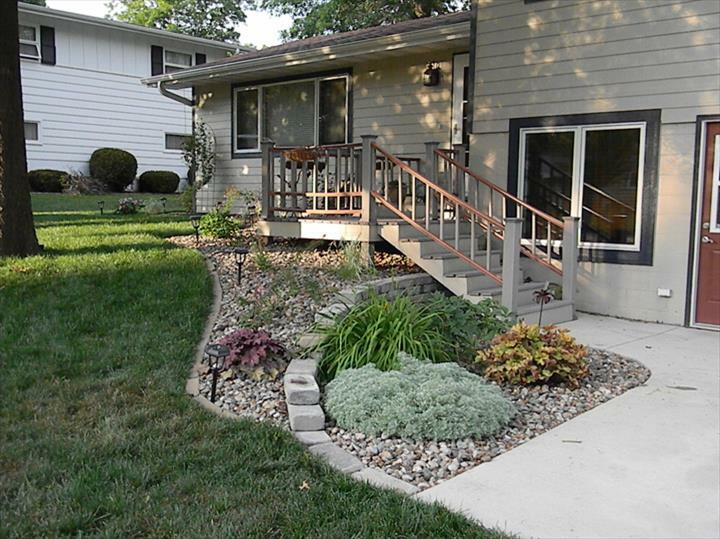 We offer lawn care, snow removal, pruning bushes, fertilization, weed control and more. 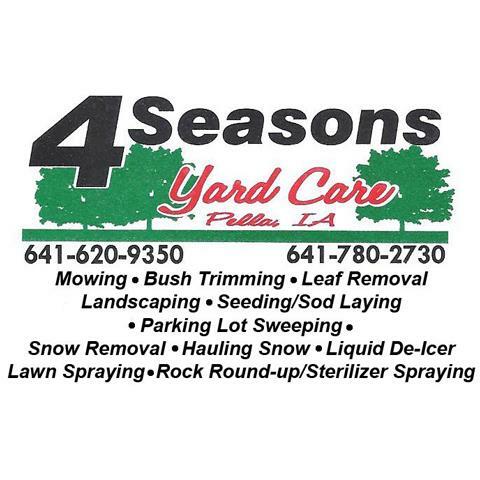 For all your lawn care needs, contact Four Seasons Yard Care in Pella! Established in 2004. 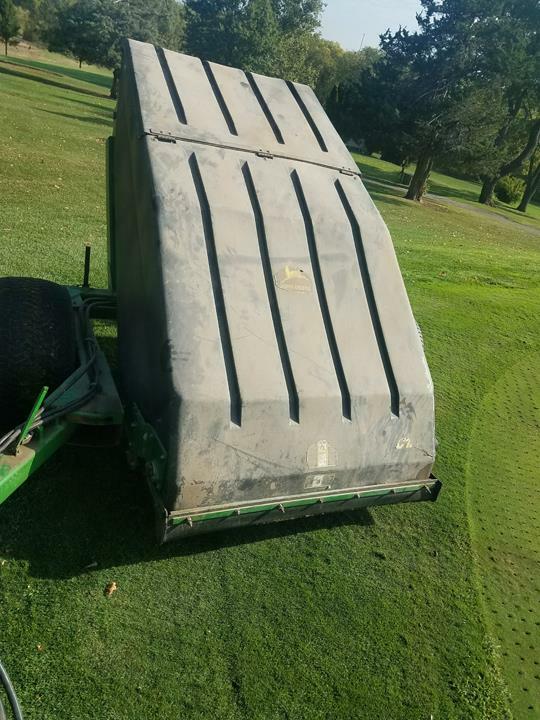 Four Seasons Yard Care is proud to serve our local area which includes Pella, Oskaloosa, and Knoxville. 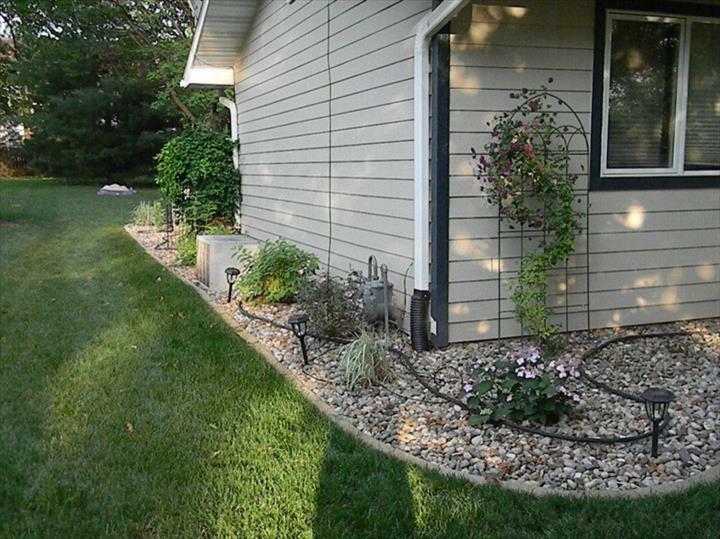 We specialize in Lawn Care, Sports Field Maintenance, and Snow Plowing Services since 2004.